We are an online based company. 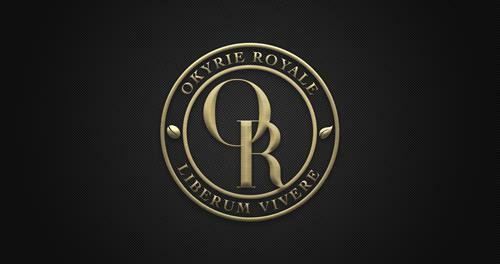 Okyrie Royale® is a veteran owned company based out of Southern California. We are on a mission to inspire people to live the lifestyle they desire one cup at a time. 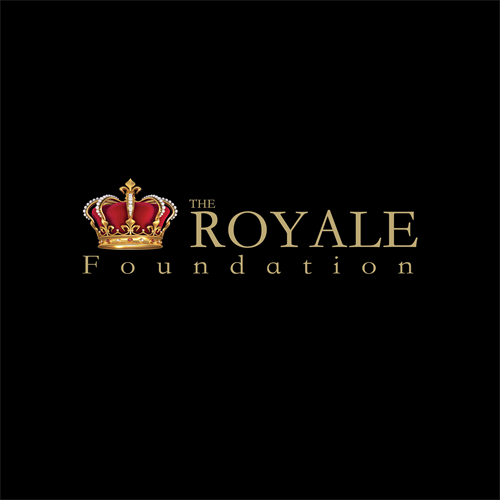 Okyrie Royale offers premium organic coffee, teas, hot cocoa and highly potent CBD products. 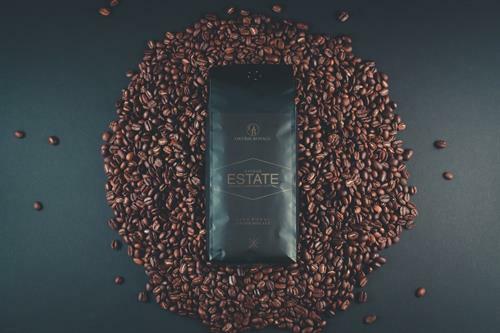 Whether you’re an occasional coffee drinker or drink multiple cups per day, our goal is to motivate and inspire you to become the best version of yourself so that you can create the lifestyle you desire. Together we can create a better world by starting at home and focusing on positively influencing the people around us.